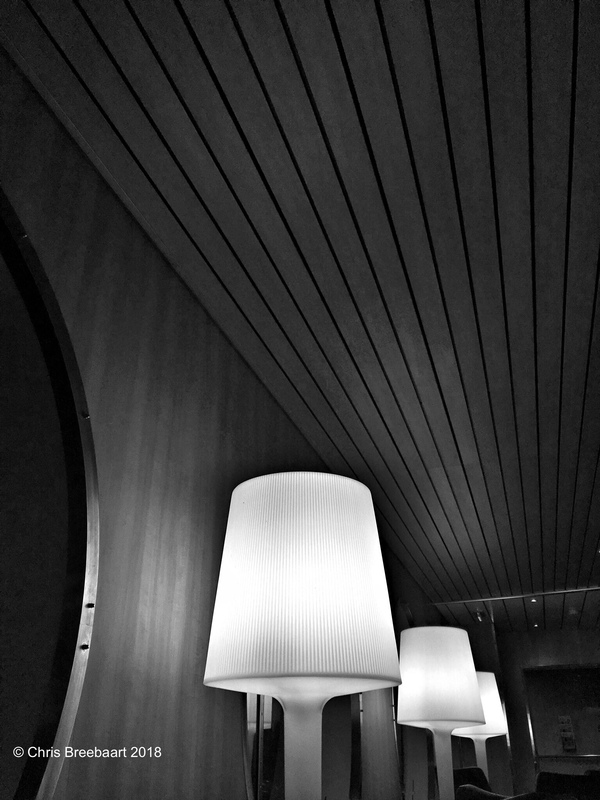 Variations on a Theme – Lamp Lines | What's (in) the Picture? Aboard Stenaline Hook of Holland – Harwich. Variations on a Theme – Branches – What’s (in) the picture?